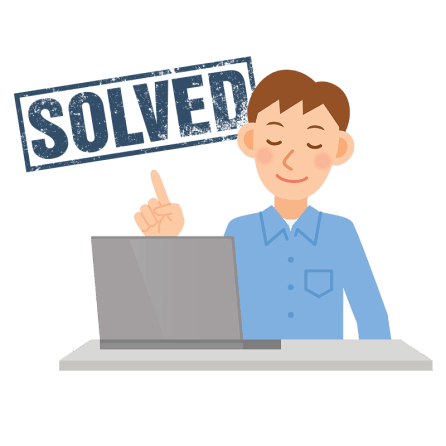 Zingtree makes it super-easy to build and maintain interactive troubleshooters and process flows with ZERO coding. Start a free 30 day trial today! Easily publish your own troubleshooters and process guides. To your left is a Zingtree interactive decision tree. Go ahead and try it! Decision trees are easy to build and maintain by non-technical people, and can be published in many convenient ways. 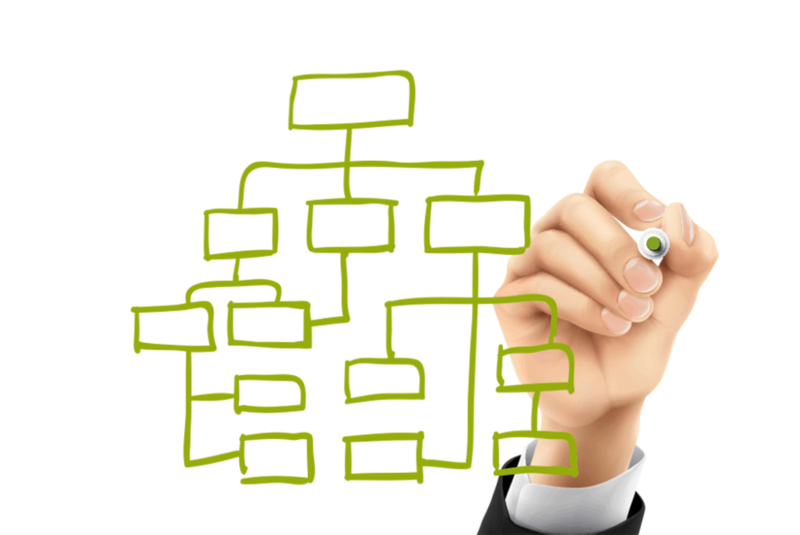 Zingtree makes it easy to guide anyone through complicated processes. 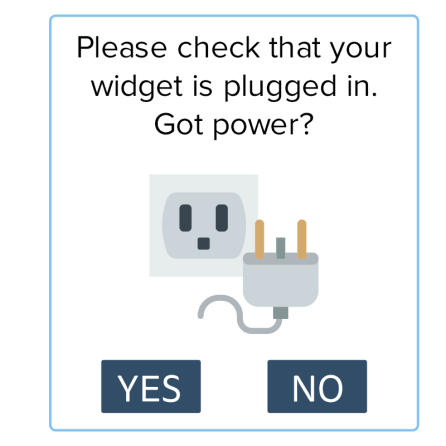 Quickly create a decision tree that your site visitors, leads, trainees and/or customers navigate by clicking buttons to answer questions. And get detailed analytics on how your trees are being used to guide product, service and process optimizations. There's no better way to help people get answers faster. 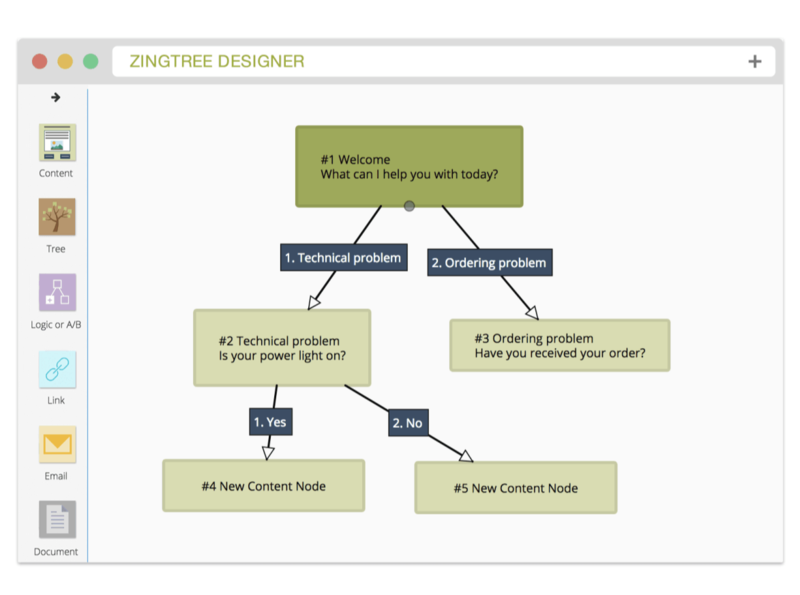 Zingtree saves a full Q&A transcript of each journey through your decision tree. 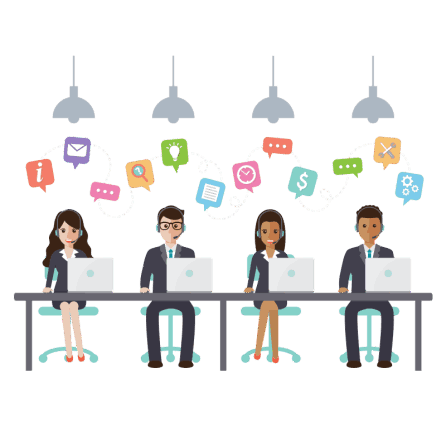 You can see each session, or have these transcripts delivered along with any support ticket or contact request that uses email, chat or any CRM or Help Desk system. Huge time-saver! 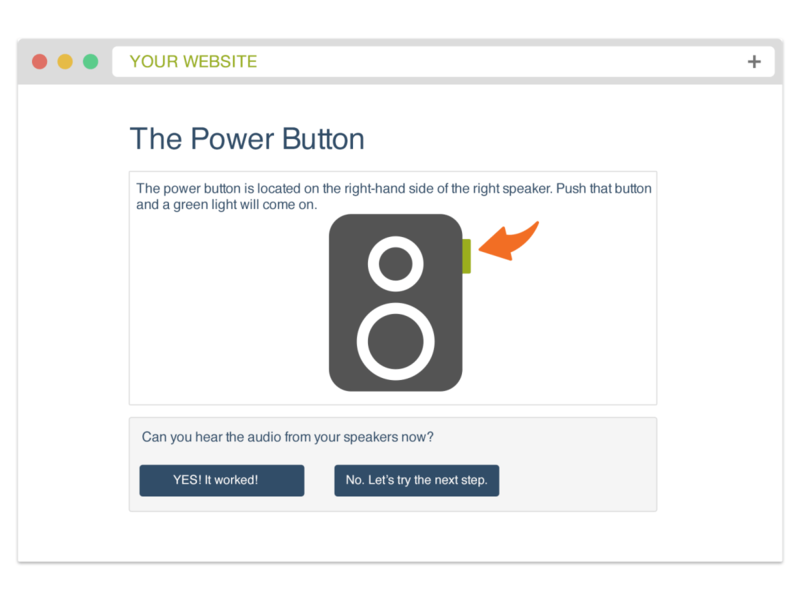 Send visitors to your tree with a simple link, show a button to overlay it on any page, or embed it in your web site. Customize with formatted text, images, video, or even your own CSS. 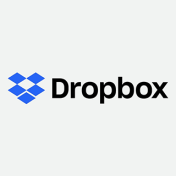 Easily integrate with email, chat, CRM and Help Desk applications. And secure your work with IP Filtering or Single Sign-On. 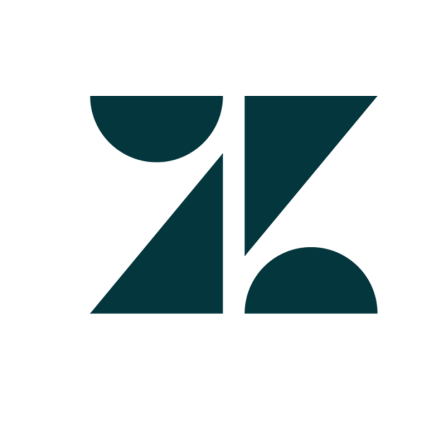 Zingtrees can be used with Phones, Tablets or Desktops. 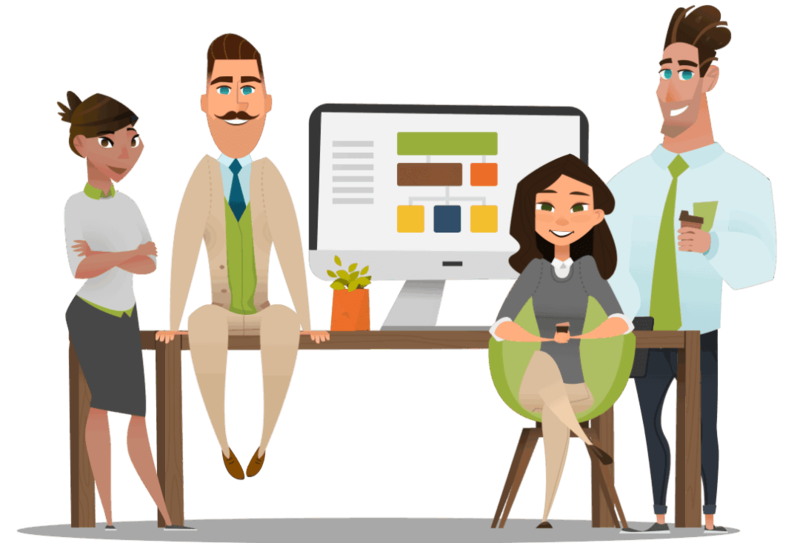 Zingtree also has interfaces for Wordpress, Zendesk, Salesforce, Freshdesk, Zendesk Chat and Intercom. 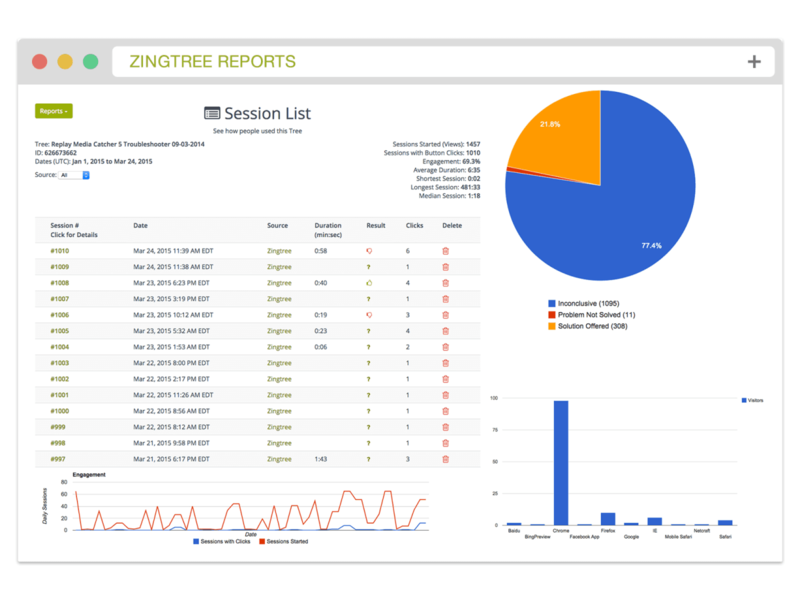 Zingtree's reports help you better understand how your Zingtrees are being used. 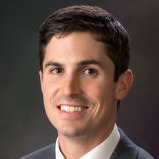 Check on performance specifics, examine traffic patterns, get demographic data, and more. You can even get click-by-click transcripts of every session. The clean look and feel as well as the ease of use are great. This product and the reporting are fantastic. Keep up the good work. For me, the ROI of Zingtree is immediate. Introducing standardized decision tree scripts for insurance has allowed the insurers in my network to really thrive. With scripts for guiding conversations, interactive trees to train new agents, and the reporting that comes along with it, agents are able to provide a better customer experience that’s consistent and informative. Wow – just saved $10k. 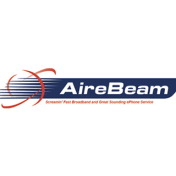 We were quoted over $10,000.00 to develop a custom set of web based survey questions to facilitate selling our transmission controllers. However, with Zingtree we created the survey ourselves and paid just $79.00 per month. Plus we can build more surveys at no additional cost with ease. 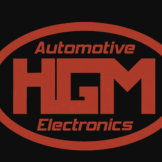 Thank you to the Zingtree Team… from HGM Electronics. 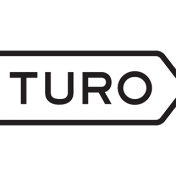 "Zingtree enabled Turo to formalize and maintain our complex vettings processes for a large team of agents. Our agents love Zingtree as it guides them through the process making them confident while driving quality and efficiencies! 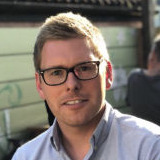 Zingtree is a key tool for our fast paced start up: it allows us to change our processes frequently ensuring everyone in our large team is immediately aware of the latest changes. Zingtree's back-end interface is extremely intuitive and user friendly. U.S. Boiler has been able to easily and accurately create troubleshooting walkthroughs for U.S. Boiler products. These walkthroughs are utilized by our customer base. The troubleshooting scenarios are easy to update and allow us to embed videos and imagery to better demonstrate how to solve certain issues. So easy to use! I often try to think of how I can use Zingtree in my current projects. I find the demos super helpful too and have modeled a few projects based on them. 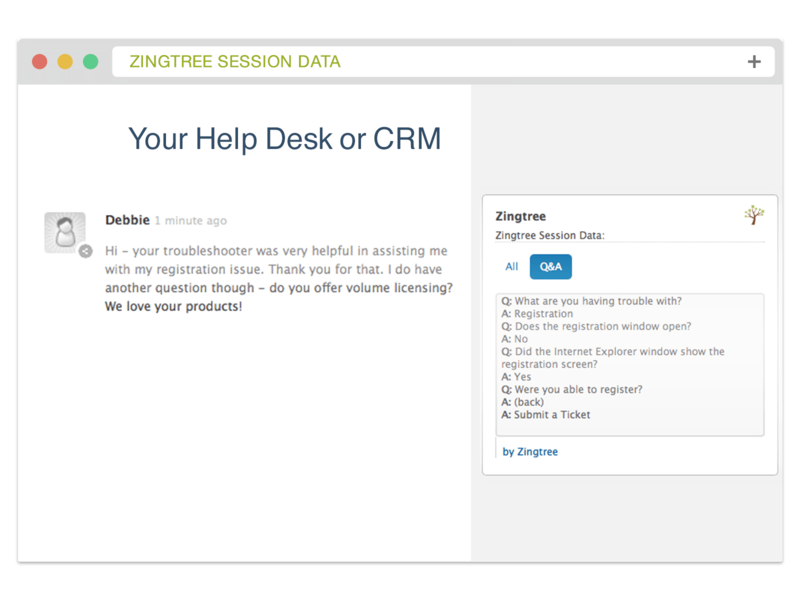 Zingtree has been a great tool to help us quickly and easily create surveys. 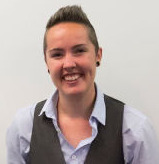 Their intuitive design, easy to learn API, and great customer support have made them an integral part of our business. We knew that our scheduling team had a wealth of knowledge and experience in their heads to ensure that new cancer patients were scheduled with the right provider at the right time. 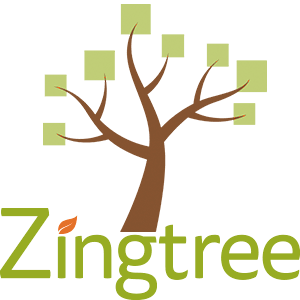 Two years with Zingtree, that knowledge is now safely housed in 27 trees comprised of over 3,000 nodes! Digitizing our scheduling algorithms has allowed us to improve accuracy, efficiency and service levels – as we are no longer working from memory and instinct to get things scheduled correctly. None of this would have been possible without Zingtree – both the tool and the team. Thank you! We are very happy with the process maps we are using in our team. Being able to jump from step to step very easily helped us apply the required process in a very efficient way. And helped our agents to effectively use it. I love the smooth user friendly interface. The flexibility in creating job specific trees. The complete ease of use for a wide variety of agents. It takes a lot of guess work out out of difficult systems. Zingtree has been a great help with providing our customers efficient and immediate assistance. The step by step process allows us to provide multiple solutions to some of our most common problems. 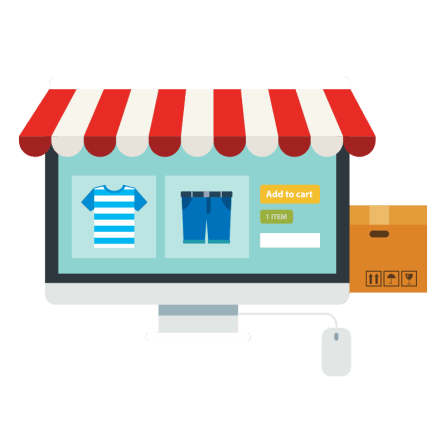 We highly recommend Zingtree to businesses that are looking for the most user-friendly interface when assisting their customers. Structured decision trees lead to increased efficiency, avoid constant repetition of efforts and also lead the users to increased autonomy and consciousness. This type of automation allows free time and extended availability to deal with complex conditions with less time stressed support teams. 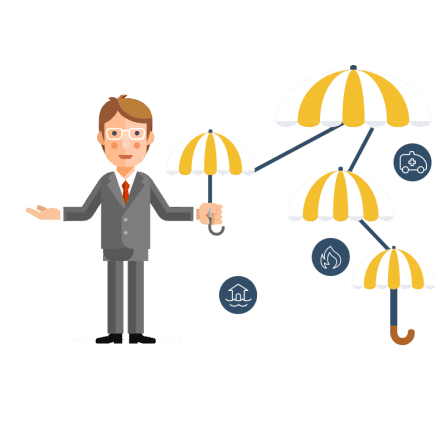 Platform is EXTREMELY simple to design, implement, manage and scale. In the rare case we had a question, the support team responded very quickly to provide assistance. 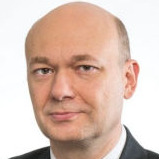 The team is also very eager to help solve new business problems by adding new functionality to the platform. 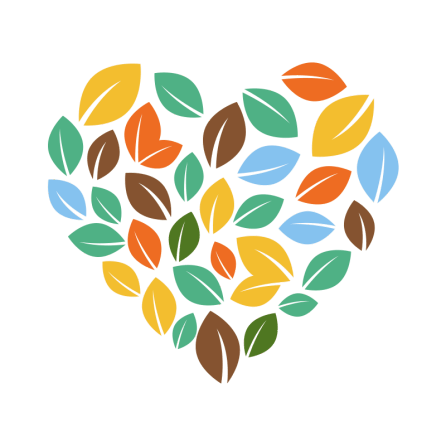 We are designing new trees across our organization to drive processes optimization. 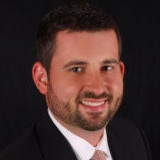 Director, Data Governance at Ricoh USA, Inc.
Our scheduling agents are faced with the task of matching patients to one of 11 doctors, each with a specific area of practice and treatment. 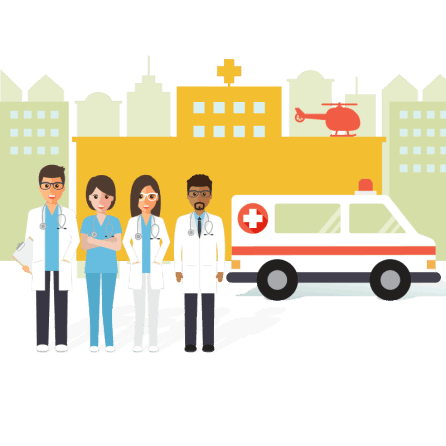 Decision trees have allowed us to collect patient symptoms and quickly schedule them with the correct physician and accompanying testing. While the software takes a little while to get the hang of, the customer support is great - love the super fast response from the leadership team. When I point out something that's broken, it gets fixed usually in 24-48 hours which shows that Zingtree really values it's customers. 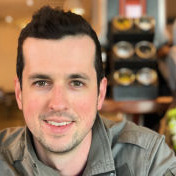 Program Manager, Customer Operations at Getaround, Inc. Discover how easy it is to build your own interactive decision trees. Start saving time and money today with our free 30-day trial.